Qatar's flag of nautical woven. 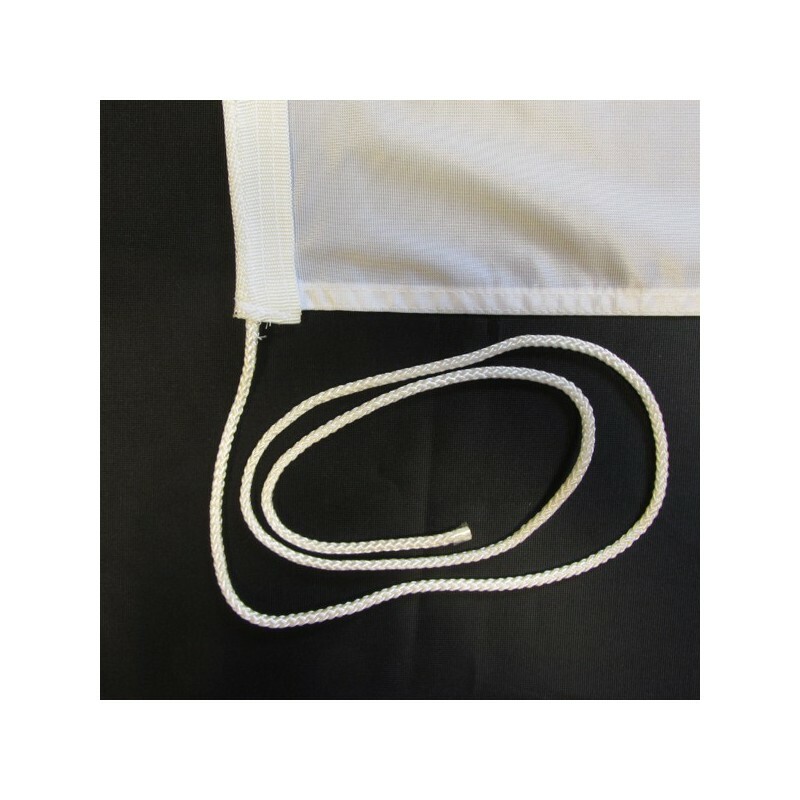 Flag of Qatar of nautical polyester, for external use only, with digital print. 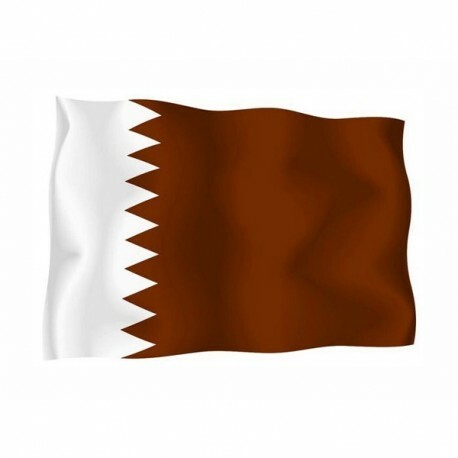 Since 1949 the National and civil flag of Qatar is brown/deep red with, on the left side, a white stripe with 9 tips. The colour brown/deep red and the dimensions differentiate the flag from that of Bahrain. This colours originated from the action of the sun on the original natural red. Qatar was united with Bahrain and from 1916 to 1971 it belonged to England until a treaty, when it achieved the independence. 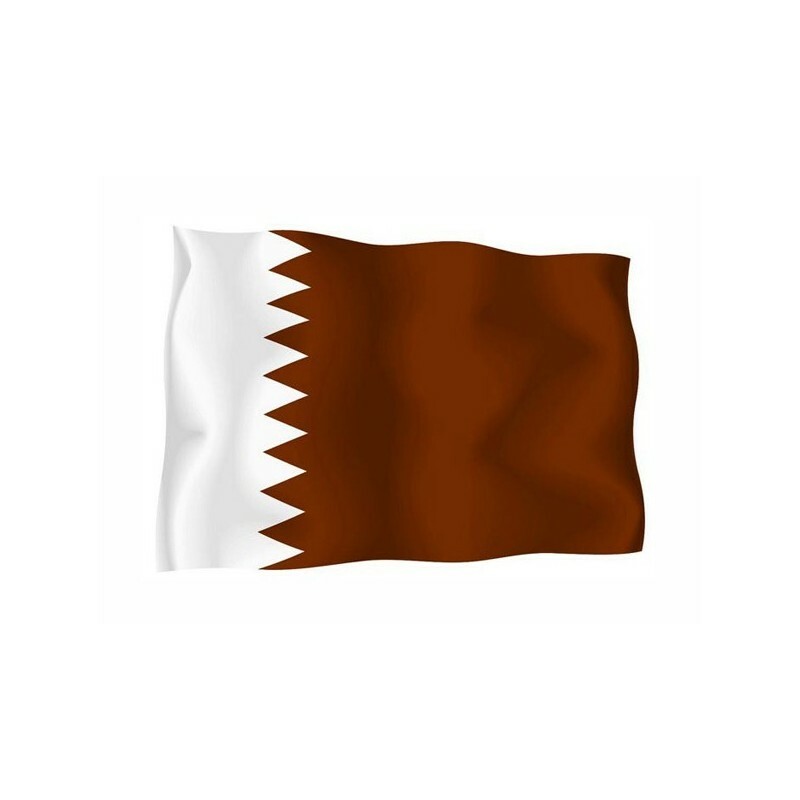 The current flag was officially adopted only in 1971 when Qatar enfranchised from England. 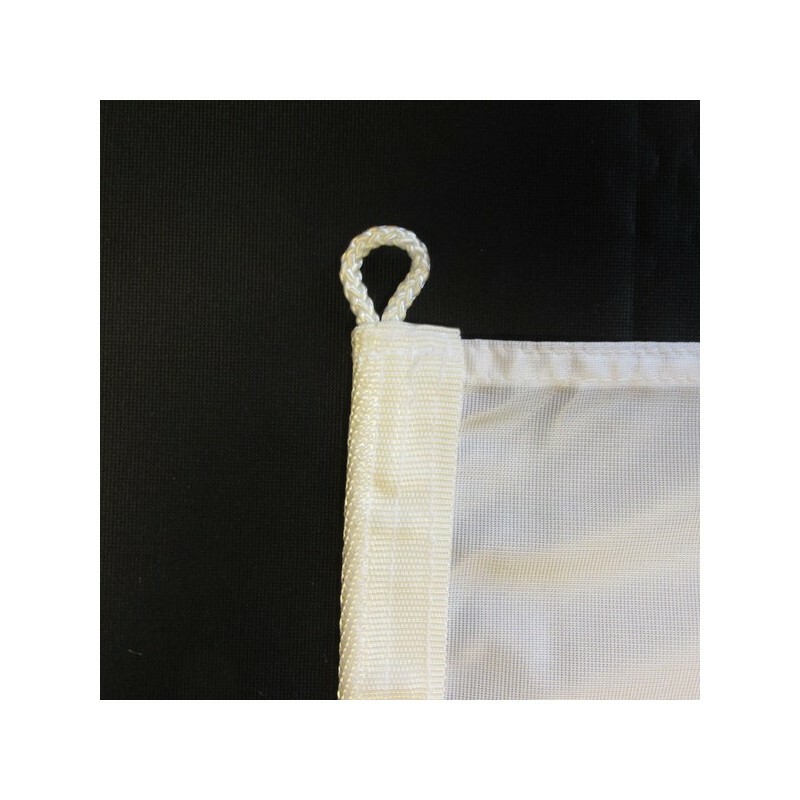 Before the independence, the flag had also the name of the country and, on the white stripes, it had some rubies.